For SOJA, whose live show is an explosion of energy and positivity, music is a means of helping people relate in a more affirmative way. It also asks people to look inside themselves and really ask what it is they want to do with their life and how they can be happy. 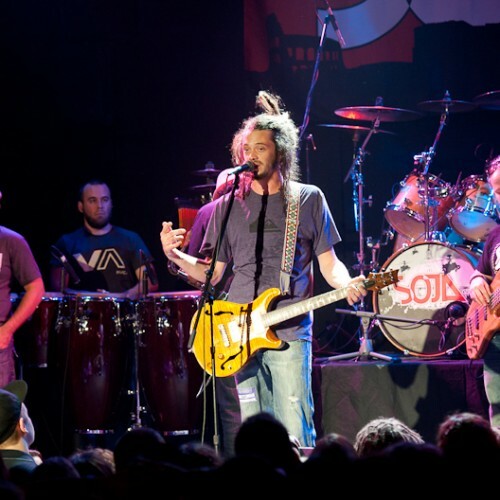 SOJA’s music is about finding that happiness and peace we all deserve and helping others do the same, something “Amid the Noise and Haste” aptly conveys in its songs.